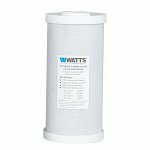 Watts replacement water filter cartridges are designed to fit in any standard housing and remove all of the water in your home or business. 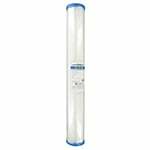 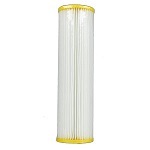 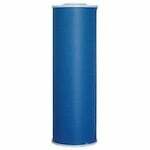 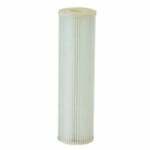 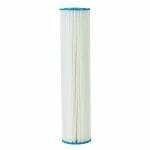 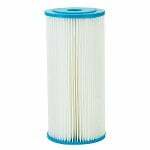 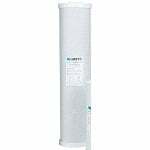 Watts WPC20FF20 Pleated Water Filter 20" x 4.5"
Watts WPC5-975 5 Micron Sediment Water Filter 10"
Watts WPC5FF20 Pleated Water Filter 20"x4.5"
Watts WPC5FF975 Sediment Water Filter - 10"x4.5"
In order to improve and maintain higher water quality throughout your home the Watts WPC5FF975 replacement pleated water filter delivers 5 micron protection against contaminants such as dirt, turbidity, limescale, rust, sand, silt. 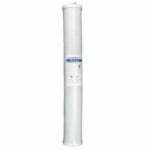 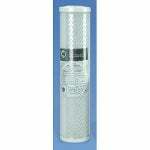 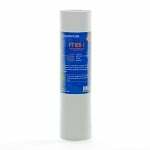 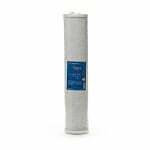 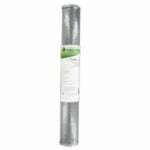 The Watts MAXVOC-975 C-MAX 10" VOC Water Filter is a 0.5 micron VOC carbon block replacement filter designed to remove waterborne volatile organic compounds (VOC), as well as contaminants such as cysts, bacteria, chlorine taste and unpleasant odors. 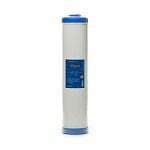 The FiltersFast FF20CB-10 carbon block water filter cartridge is the compatible replacement for the Watts IF-CB-020BB. 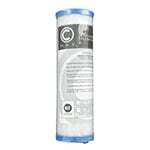 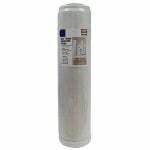 The Watts MAXVOC-20 C-MAX 20" VOC Water Filter is a coconut shell carbon block cartridge that reduces waterborne volatile organic compounds (VOC).